Why do we see different numbers in GA and IO real-time modes? 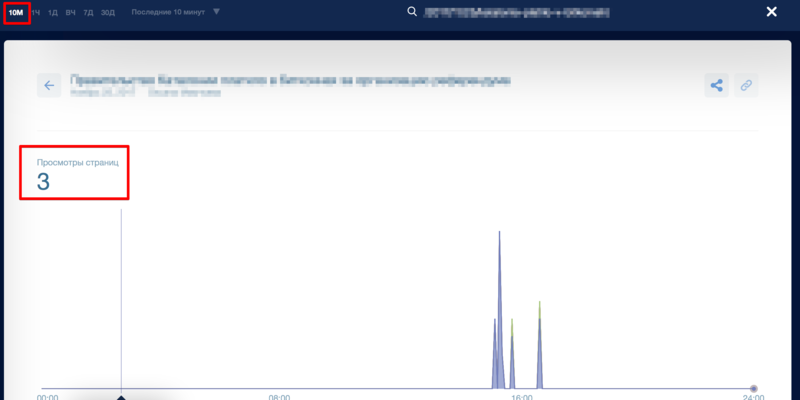 GA real-time mode was designed as an indicator for setting up and customizing a dashboard, by default it shows the number of active users, not page views. The number of active users is calculated by a certain period of time, if you are inactive (don't visit other pages) for 5 minutes - GA stops considering you to be an active user. 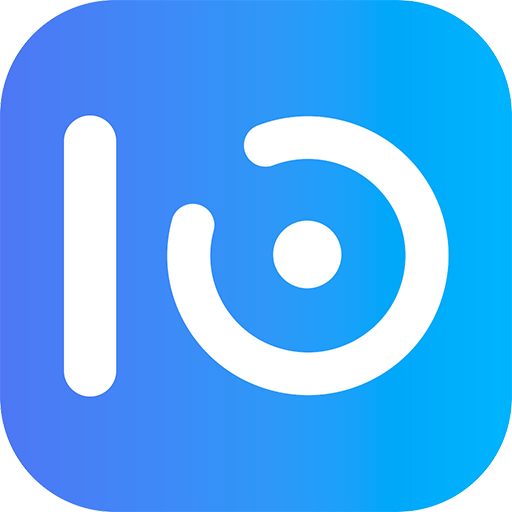 IO real-time mode was designed for on-stream tracking of events, that is why the number of page views is the main metric and the number of users and depth are only assistive ones. What is more, IO shows the number of real-time users, not for the past 5 minutes. The main mistake in GA real-time analytics is to consider the number of active users to be equal to the number of page views. In order to analyze the number of page views, use the Per minute and Per second scales to the right. You can compare data on any particular article by yourself. Here is an example of how to do that. To understand which metrics are better to compare, let's find unpopular article and generate 3 page views. You need to find our article through the search box and analyze only it. Switch from Article users to Page views (Last 30 minutes) and analyze them. You can see that 1 user generated 3 page views. Find the article and click on it to drill down. Choose a 10-minutes timeframe (there is no a 30-minutes one, but it makes no difference as the activity started to grow only 10 minutes ago). You can see that the article has 3 page views for the past 10 minutes (and therefore for 30 minutes as well). You need to choose the most popular news in GA real-time, it will be the top one in IO real-time as well. Go to GA and filter all the data by that article (click on its title or link). Now you see minute bars and if you hover over the last one, you will find out the number of page views for the past minute. In IO it is enough to go to "Home" report and choose Live as a timeframe. It is a real-time mode which shows all the data for the past minute. Two system show that the article had about 90 page views for the past minute. The difference between these two systems is in emphasised metrics and timeframes for analysis.